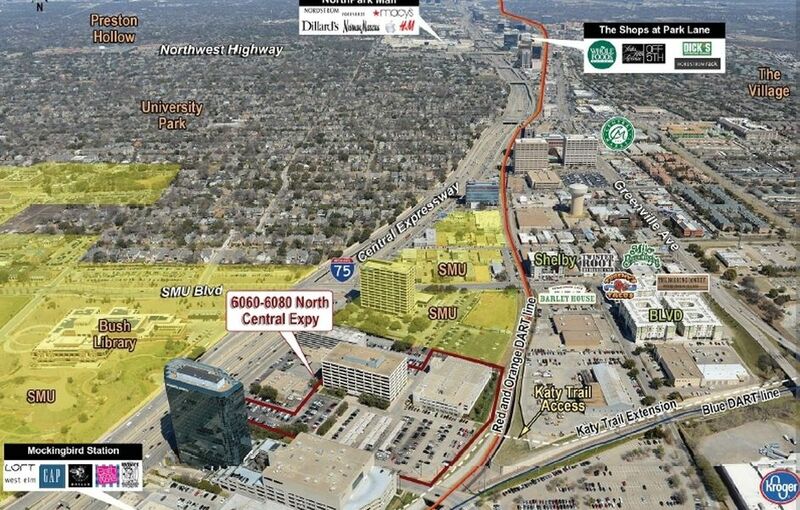 6060 & 6080 North Central Expressway is a value add and redevelopment opportunity in Dallas, TX. 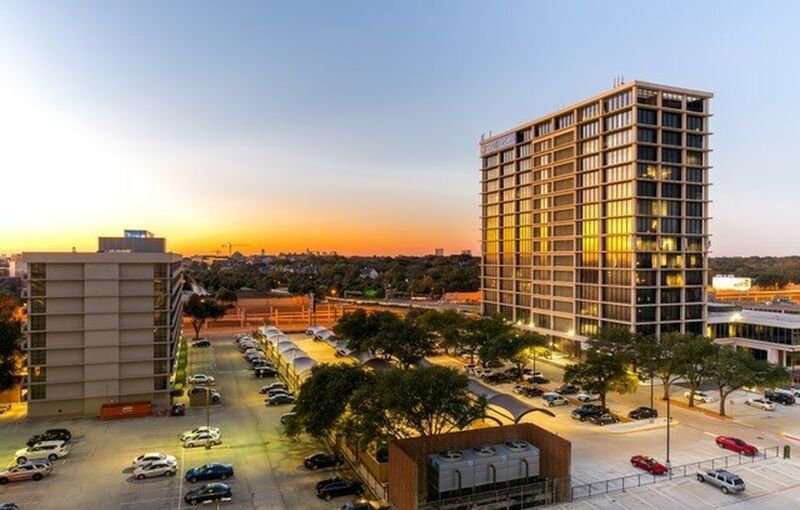 Acquired in a joint venture with Convexity Properties out of Chicago, IL, the project consists of two existing buildings, as well as 4.5 acres of developable land, currently serving as parking lots for the two existing structures. 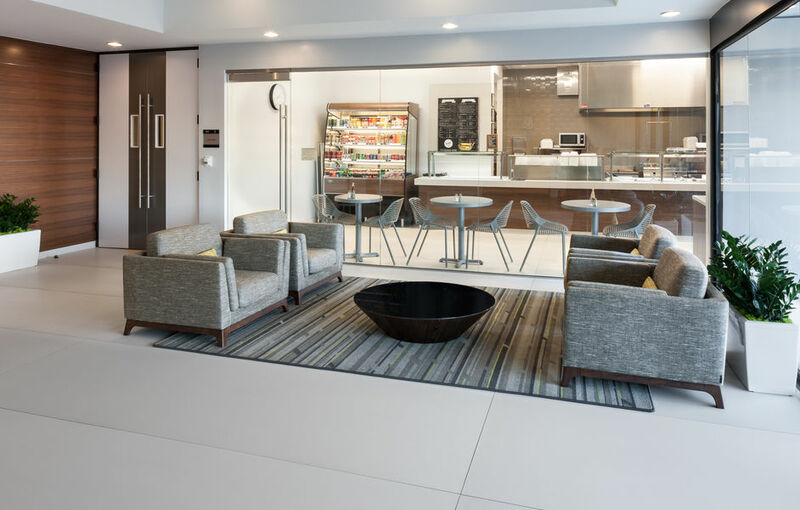 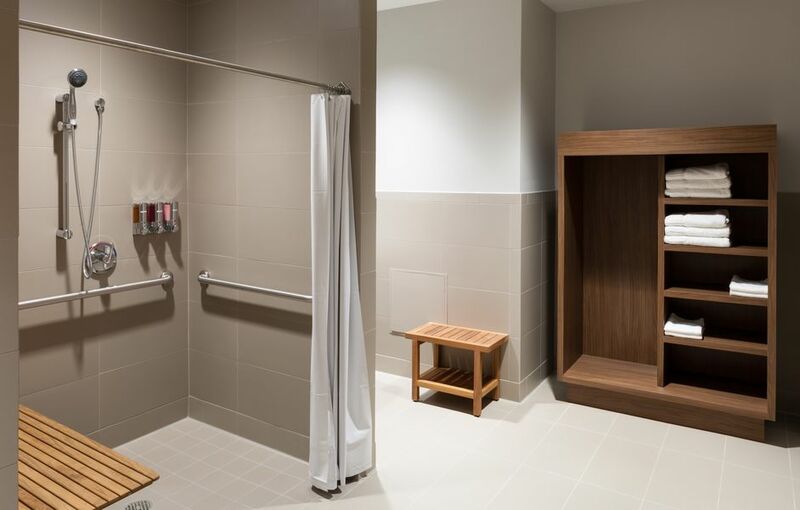 Shortly after acquiring the property Triten commenced a value add renovation on the office building; adding a fitness center, an updated restaurant amenity, as well as a conference center and updated lobby. 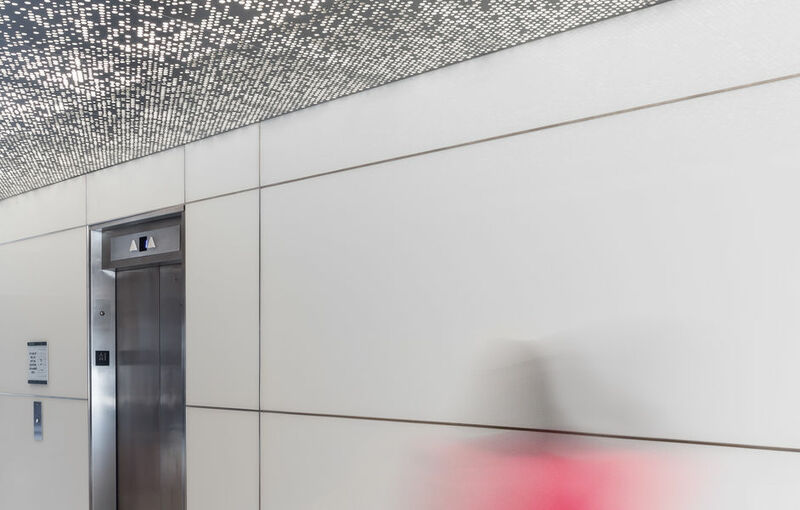 Wifi hotspots were installed throughout the building and the elevators were completed replaced and refinished. 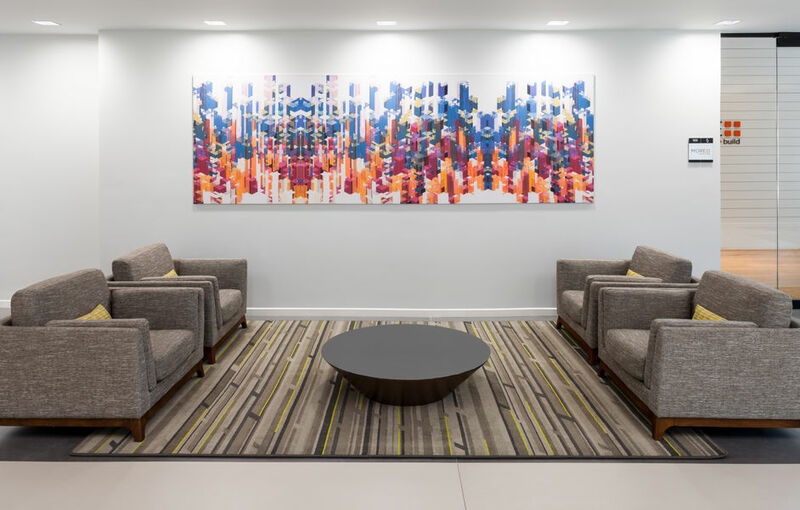 Through its renovation Triten was able to substantially increase rents at the property, while keeping many of the existing tenants. 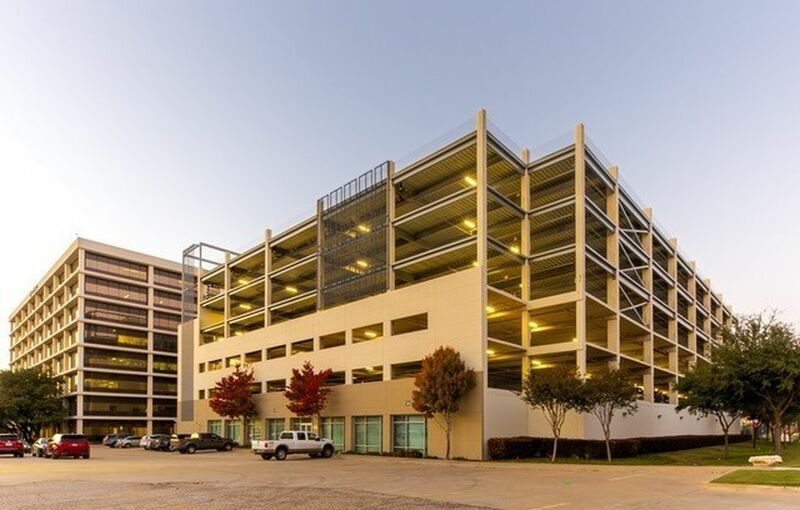 In order to free up the ability to develop the existing surface parking lots a series of studies were conducted confirming the ability to add to existing parking garage. 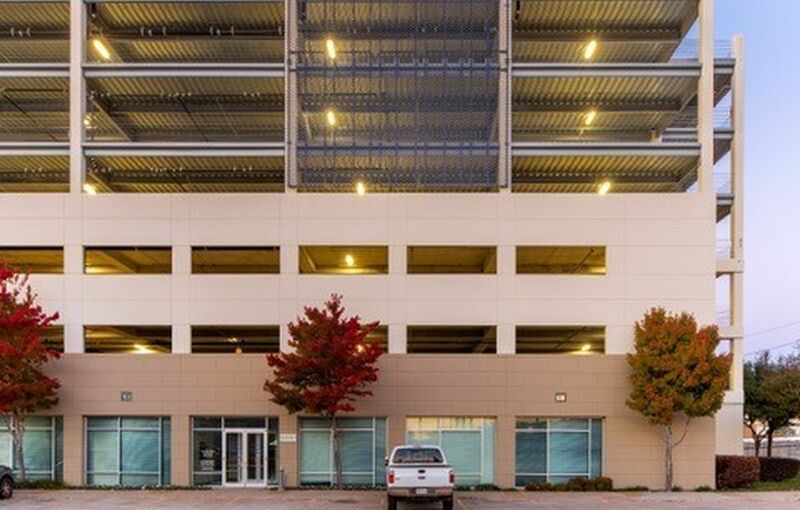 An additional three levels were constructed on top of the existing garage allowing for development flexibility for the over 1.5M SF of approved zoning rights. 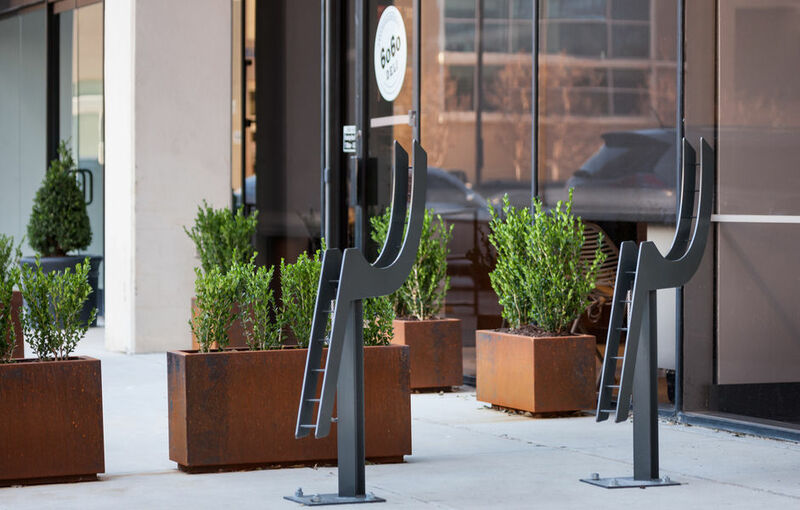 Located on North Central Expressway just north of Mockingbird Lane, the site is in one of the most expensive zip codes in Dallas with Highland Park, Southern Methodist University, and the George Bush Library all surrounding the site. 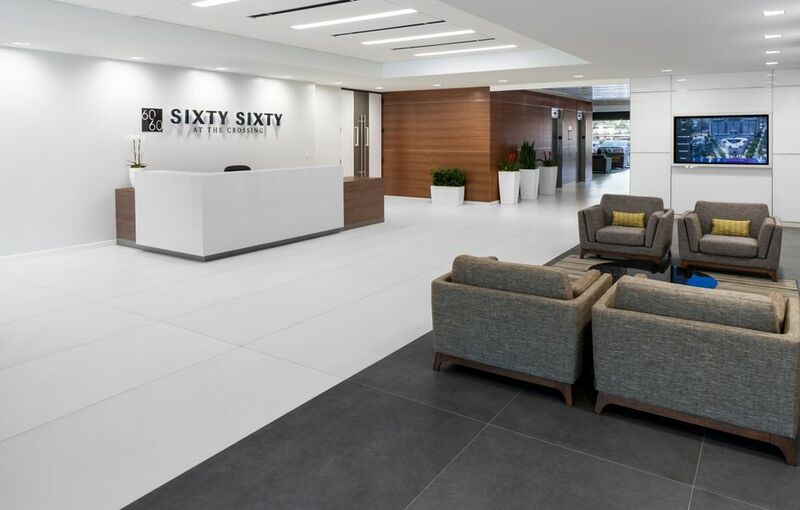 6060 NCX is an 8-story building constructed in 1972, and later renovated in 2010. 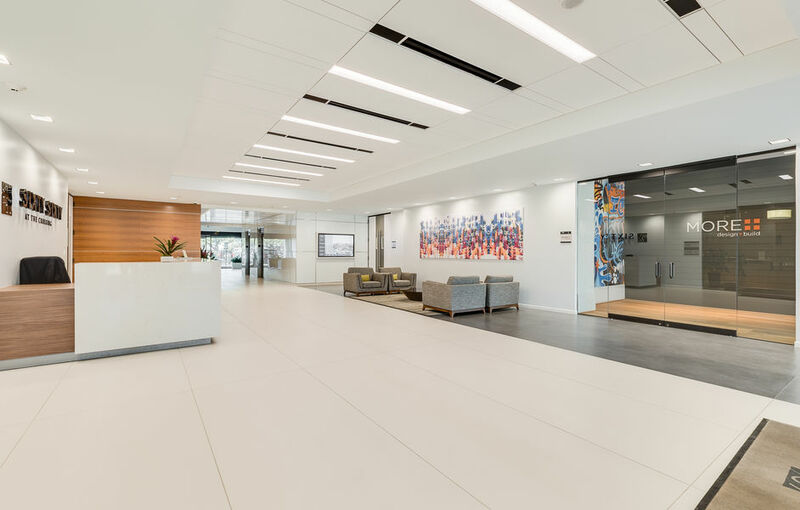 6080 NCX is a 4-story parking structure with a 45,817 square foot not for profit private university occupying the entire first level as a teaching facility.